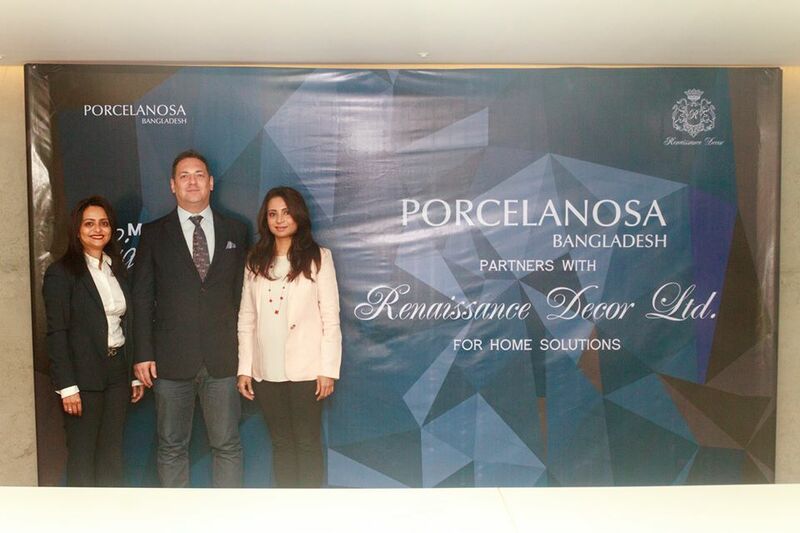 Nupami BD Ltd | PORCELANOSA BANGLADESH partners with RENAISSANCE DECOR Ltd.
17 Mar PORCELANOSA BANGLADESH partners with RENAISSANCE DECOR Ltd.
PORCELANOSA, a global leader in the innovation, design, manufacture & distribution of tiles, kitchens & baths, proudly partnered with Renaissance Decor Ltd. on 16th March 2019. 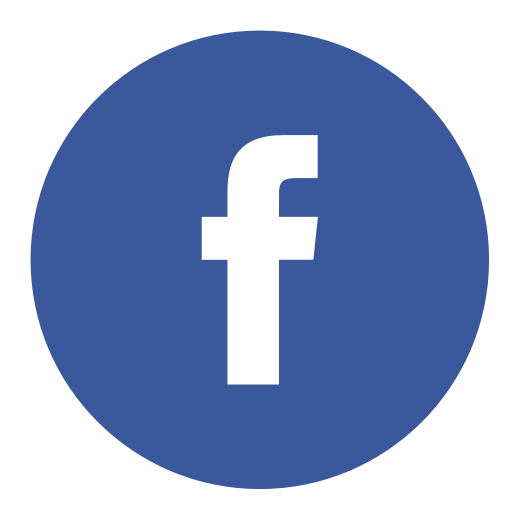 Renaissance Decor Ltd., a renowned furniture store in Dhaka, offers a wide range of imported high-end products for home decor & office furnishing. Both companies will be collaborating on future Home Solution Projects using combined strengths in architecture, design & furniture based on customer requirements. Customers are welcome to visit either showrooms for FREE CONSULTATION on projects or to view product ranges.